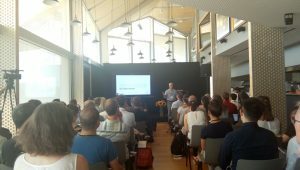 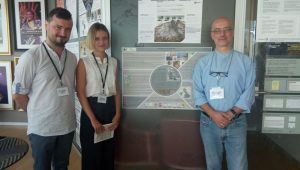 Chair holder Prof. Lorenzo Cantoni, participated in the “Archiving Intangible Cultural Heritage & Performing Arts” symposium and summer school in Lausanne (Switzerland) from August 6 – 7, 2018. 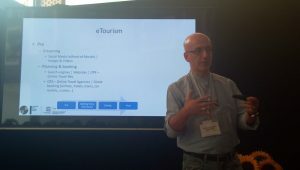 He presented about ICTs, Sustainable Tourism and Heritage. 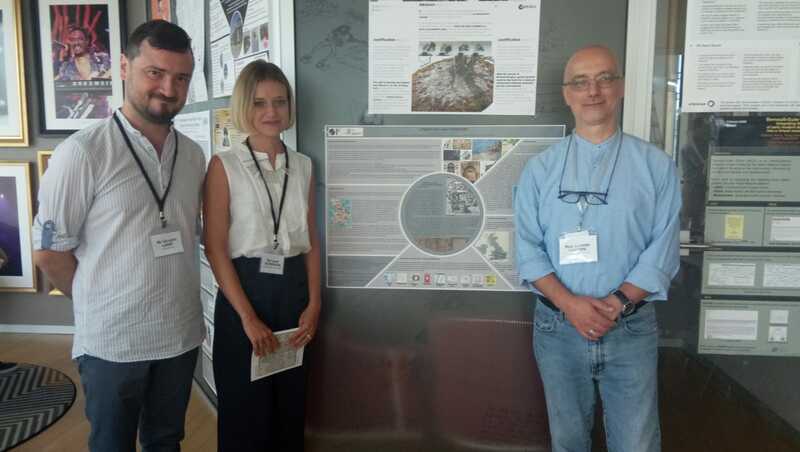 The presentation, documentation as well as reproduction of immaterial cultural forms (ICH) opens up crucial technical and theoretical challenges. That is why the symposium / summer school examines strategies for encoding, retrieving and re-enacting intangible heritage in ways that allow these archives to be ‘alive’ in the present. 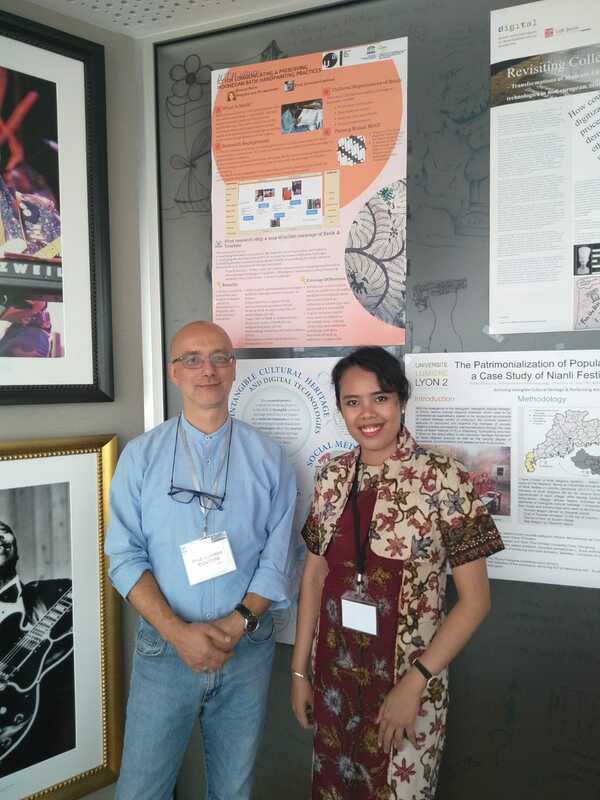 Also participating, were PhD candidate Puspita Ayu Permatasari and Laura Accerboni, each showcasing a poster.